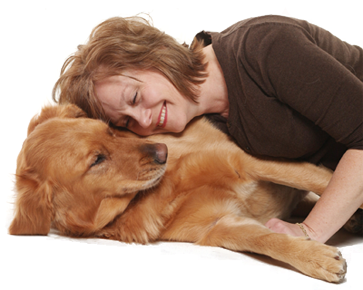 Give a memorial gift in memory of a departed pet or person. 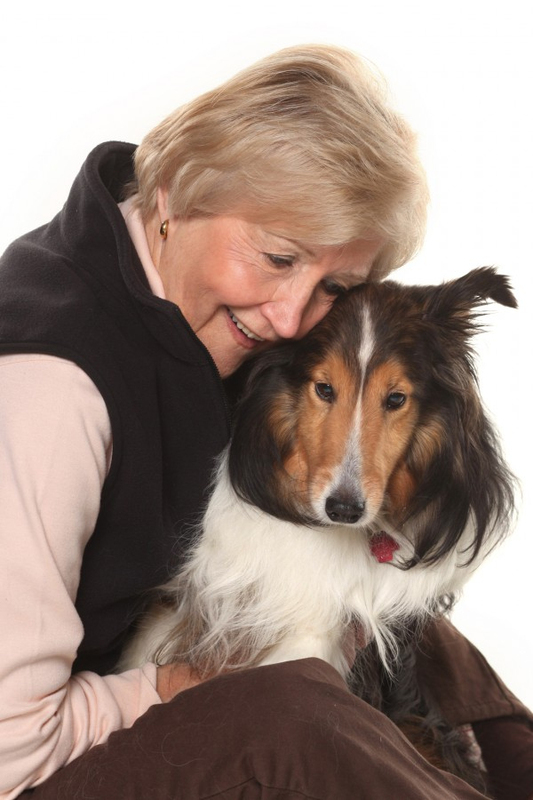 Give a tribute gift to honor or thank a living pet or person, or to acknowledge a special event such as a Birthday, Anniversary, Mother’s Day, Father’s Day, Valentine’s Day or Graduation. Purchase an engraved Memorial Brick in our Carla Fisher Memorial Garden. A card sent to the surviving family or honoree. A Thank You card sent to you from the Shelter. A listing in our Year End Newsletter. We respect the privacy of our donors and do not sell or exchange any individual donor information. To make a Memorial or Donation gift, visit our Donation Page and click on the In Memory / In Honor button in the middle of the page.